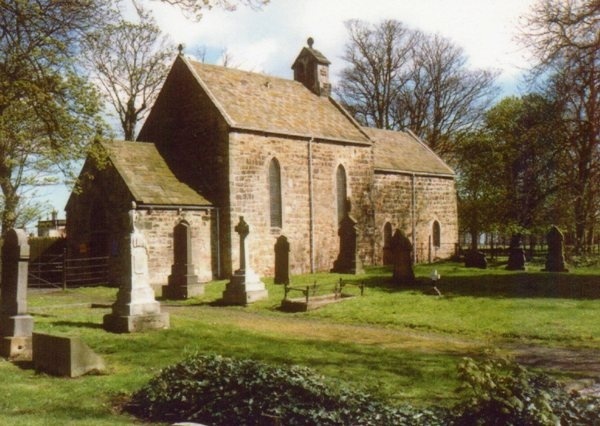 A jewel of Northumbrian history, tucked away beside Seaton Delaval Hall. 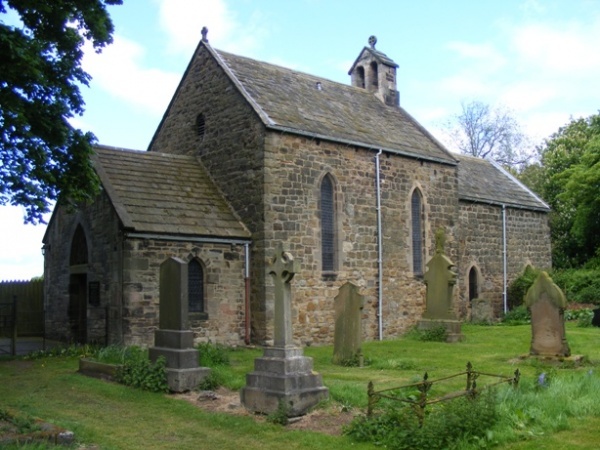 Tiny Norman church reached by a short walk via a gate and country path. 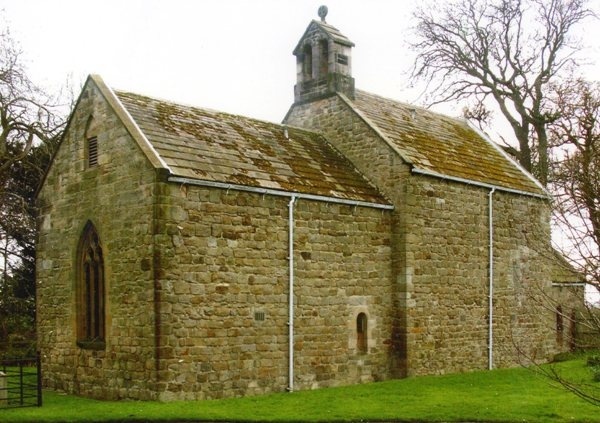 Chapel of the Delaval family for over 700 years: shields bearing coats of arms adorn the walls, one reveals an ancestral link to the drawing up of the Magna Carta in 1215. Striking stone figures of a Crusader Knight and his Lady. 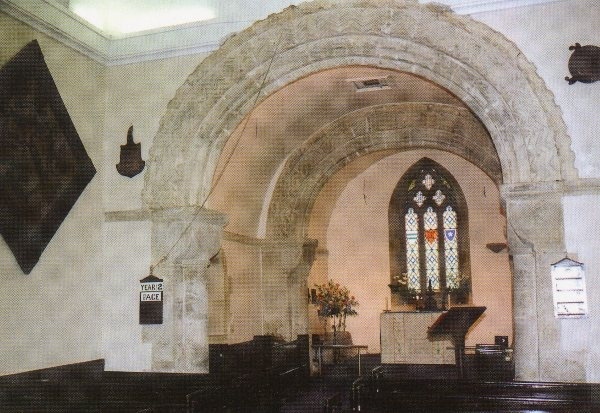 Chancel arches decorated with typical Norman zigzag pattern. Open Fridays (11am to 4pm) and Sundays (1pm to 4pm) from 1st May to 30th September.